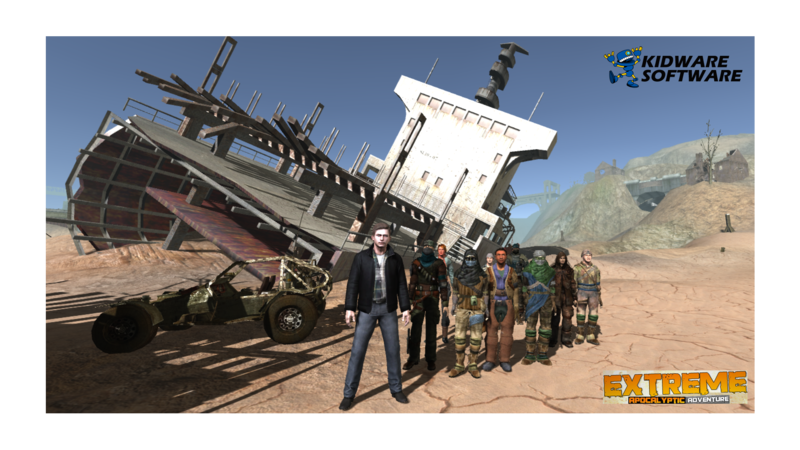 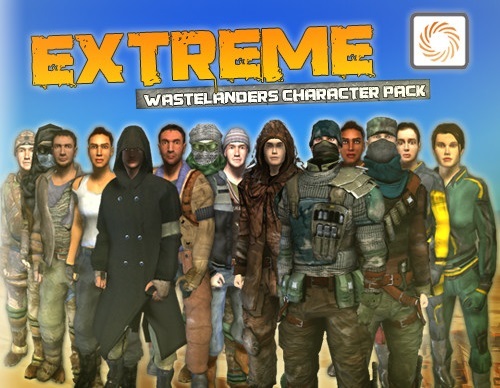 Design & Build your own 3D Video Games using EXTREME 3D Apocalyptic Game Levels and 3D Character Models with 3D Game Assets from our Friends at Vertigo Games. 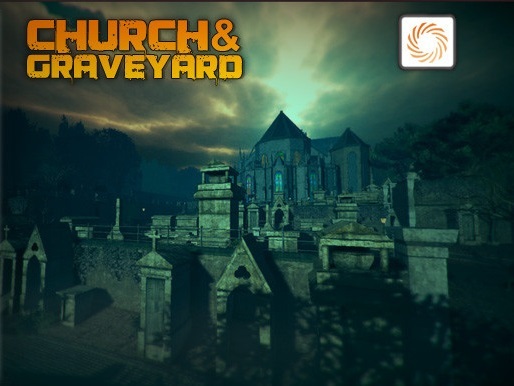 Video Preview of Alpha Game Play! 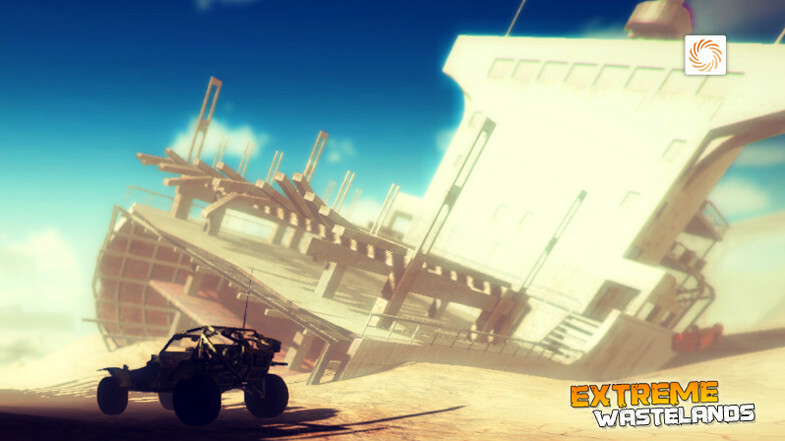 Inside an Extreme 3D Wastelands Adventure Game Level! 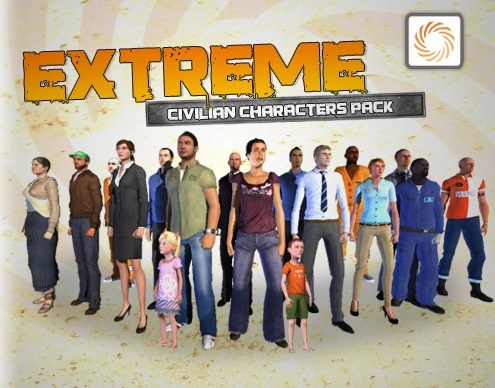 Fill your 3D Game to the Extreme with “Extreme” 3D Civilian Characters! 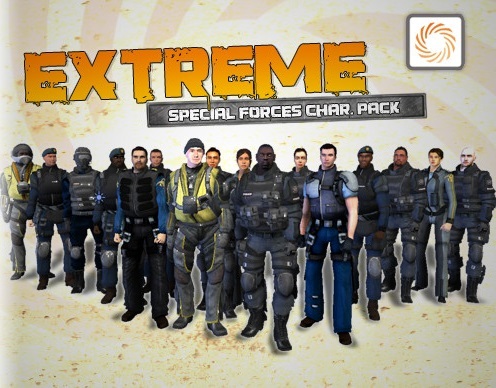 With “Extreme” Special Forces Characters! 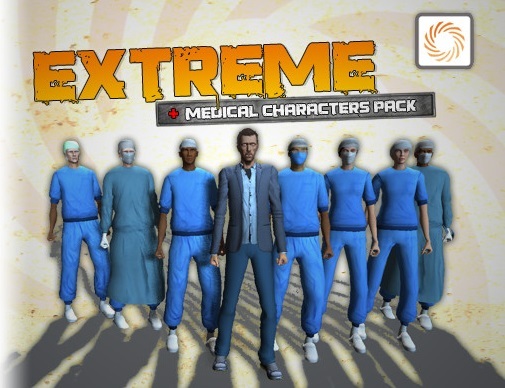 With “Extreme” Medical Doctors and Nurses! 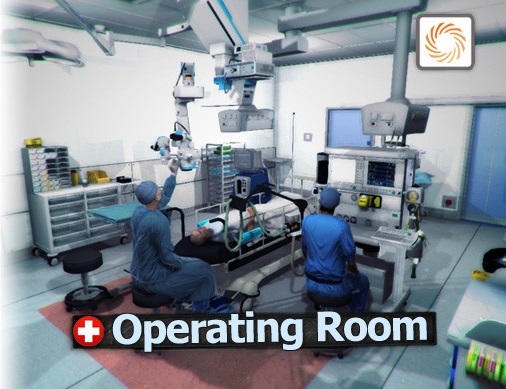 Working in An “Extreme” Operating Room! 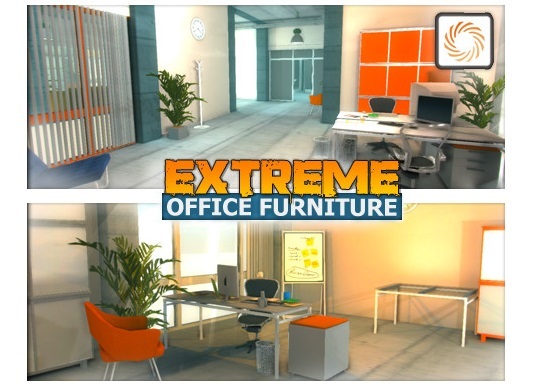 Build Offices with “Extreme” Office Furniture ! 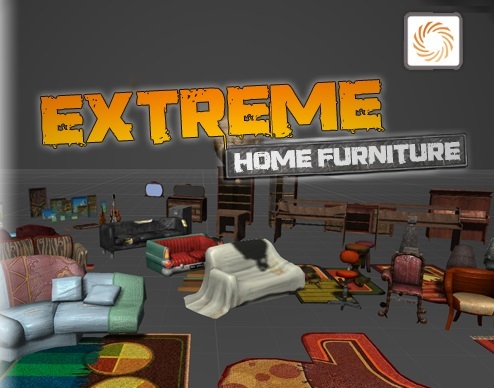 Or Homes with “Extreme” Home Furnishings! 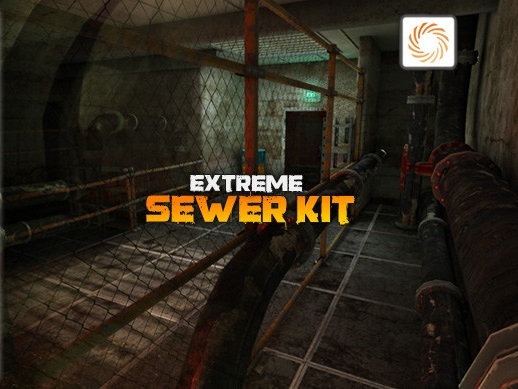 And Expore “Extreme” Underground ​Sewers! 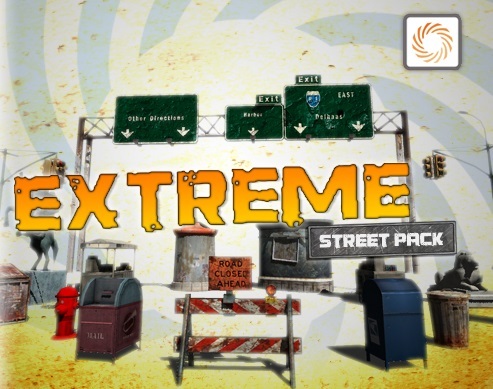 Add “Extreme” City Street Signs to your Roads! 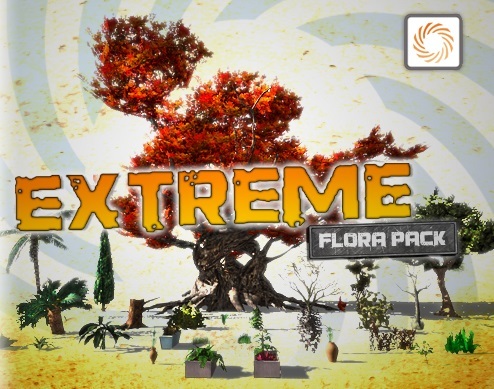 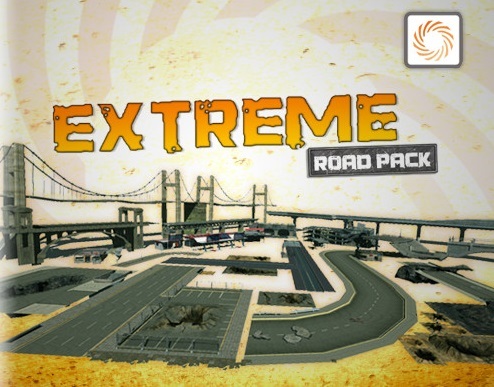 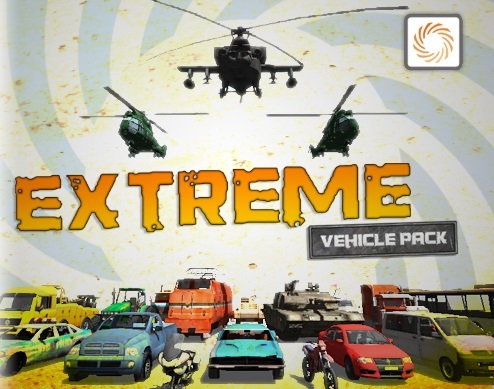 Explore it all with “Extreme” Vehicles! 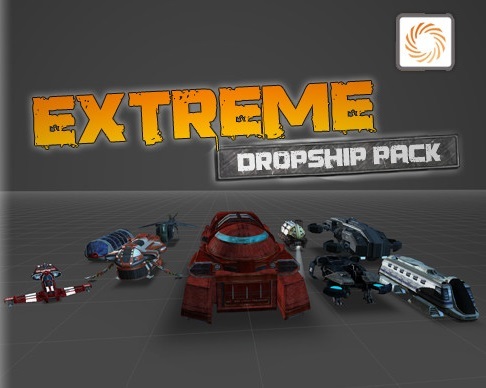 And add some “Extreme” Futuristic Sci-Fi Dropships! 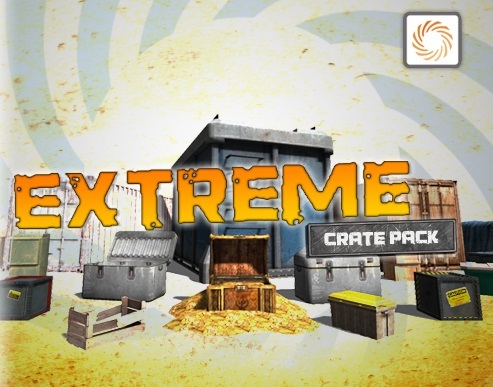 Press the Round Play Botton on the bottom right corner to Play each demonstration video below. 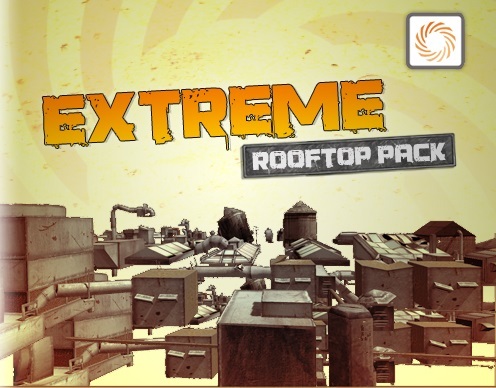 Demo Video of the Extreme Apocalyptic City Game Level! 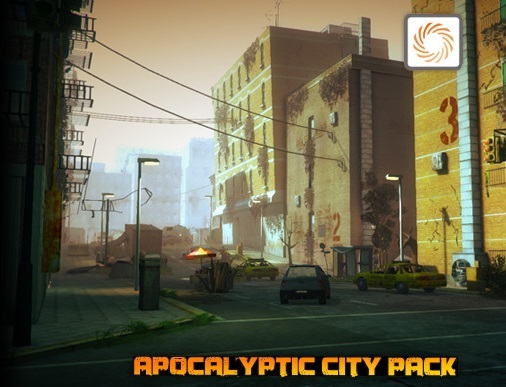 This Extreme Apocalyptic Adventure Unity 3D Game Tutorial Coming in 2018!